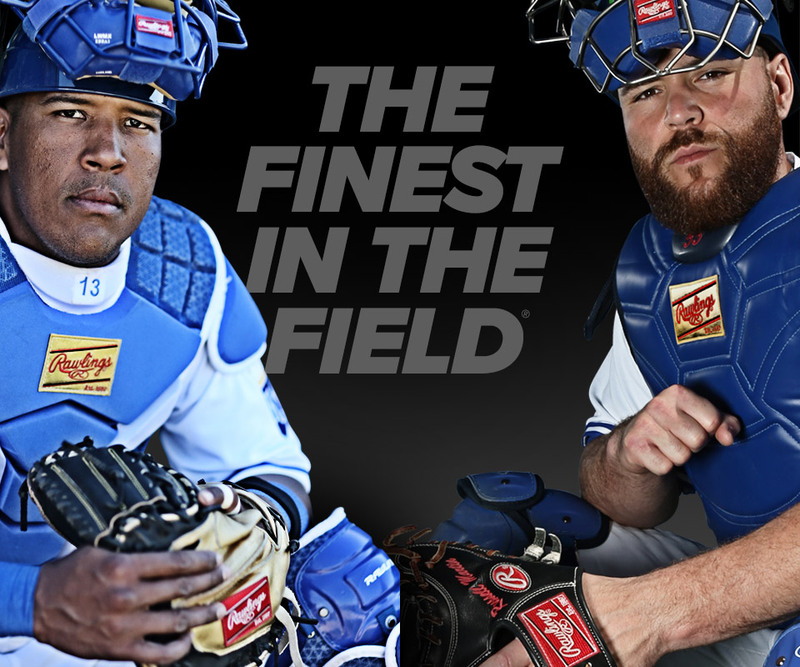 The NEW Pro Preferred® Series Chest Protector features a TRI-TECH™ padding with keeps the air circulating between the chest protector and your body allowing cool air in and releasing the hot air. The new "C" Channels create a form-fitting wrapping of the chest protector for maximum mobility and durability. The AB Wedges remain flat for added ball rebound control. Pro Preferred Adult Chest Protector is rated 3.3 out of 5 by 3. Rated 5 out of 5 by Anonymous from Excellent Comfort and Protection I decided to spend a little extra, and it was a great decision. Curveballs or even the occasional 50 foot fastball fall right in front of you after hitting anywhere on the chest protector. The protection is exceptional as well. Even that stray ball that hits you in the gut and knocks the wind out of you feels like a whiffle ball with this gear. Rated 2 out of 5 by Anonymous from Chest Protector Received item quickly, liked the color scheme. Buckle on left front of protector that holds the back to the front of the protector broke 1 year and 6 months after purchase. Reluctant to purchase another one however Son is insistent on having all his gear with the same brand on it. Rated 3 out of 5 by Anonymous from Excellent protection My son really is blocking a lot of balls this year so he says that this cp is great. The same buckle as the other reviewer also came off his less than 1 year into it. Maybe a flaw?? ?